In this modern world where a lot of people are shifting to urban areas looking find jobs, cities are becoming overcrowded and there seem to be rare places which are peaceful and quiet. The main reason for this is our ever increasing population which is expected to break the numbers of China soon to become the most populated country in the world. 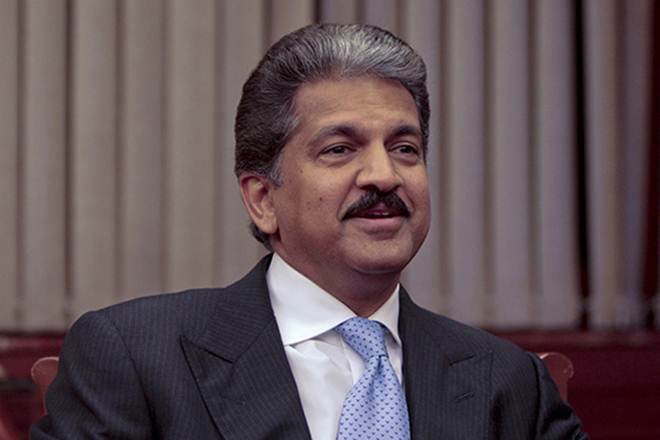 Mahindra asked Twitter users to share the quietest places in India they know and started a kind of competition. “We’re a noisy country & I wonder if we have info on which is the quietest place in India? 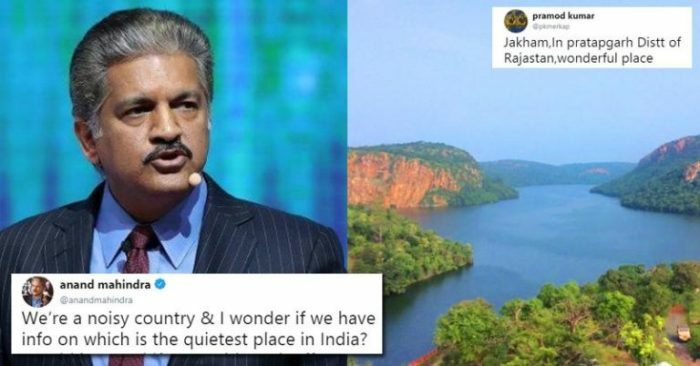 Would be good if we could spark off competition to see which state/district/town could sustain locations that rank amongst the quietest in India,” he tweeted. Do you know more places which are peaceful like these? Do share those with us in the comments section.